"Kanojo ni Naru Hi -- Another" Volume 2 releases on March 5th. If you enjoy this series, please show Ogura-sensei some love with your money. And now the chapter all of you have been waiting for in one way or another. I suppose I shouldn't say much more than that. 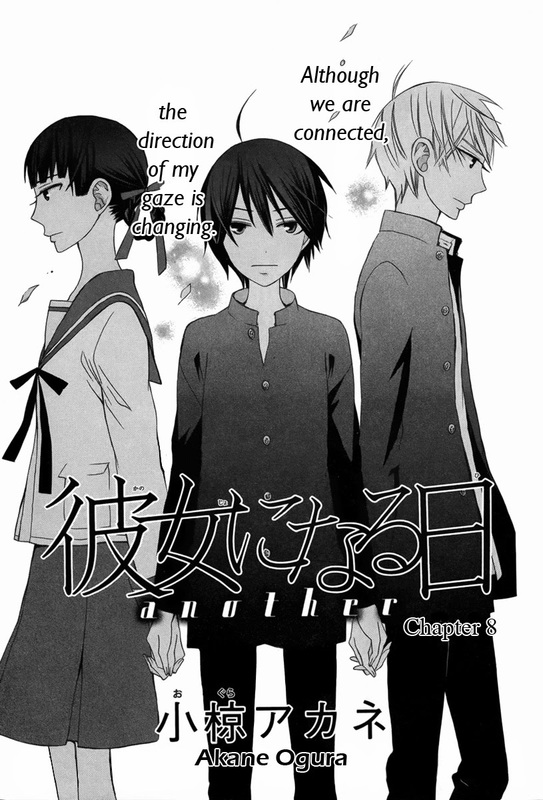 I do have chapter 9, so after I finish with the 3 chapters of "Sabaku no Harem", we can get back to this series. I wrote my thoughts on the chapter on Lovely Manga. Sorry for the delay, folks! "Kanojo ni Naru Hi Another" Chapter 8 should be out sometime next week. In this chapter, the story starts poking at some of the suspicions many of us have about Mamiya before emergence. 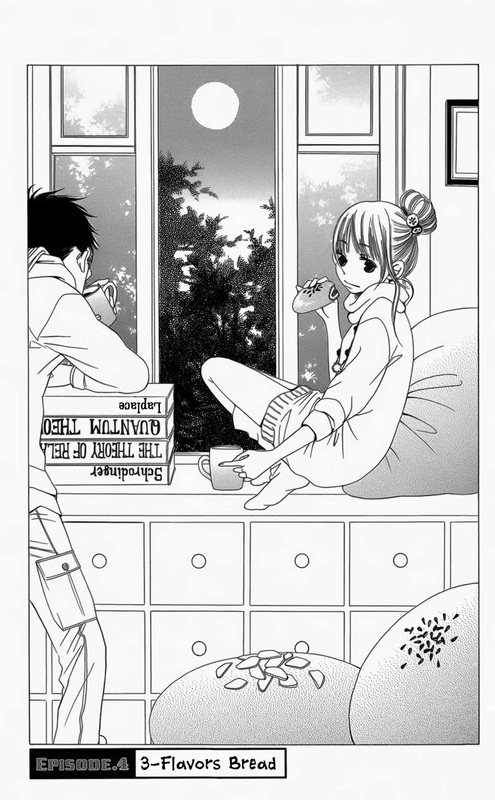 As usual, I posted my thoughts about the chapter HERE on the Lovely Manga Blog. 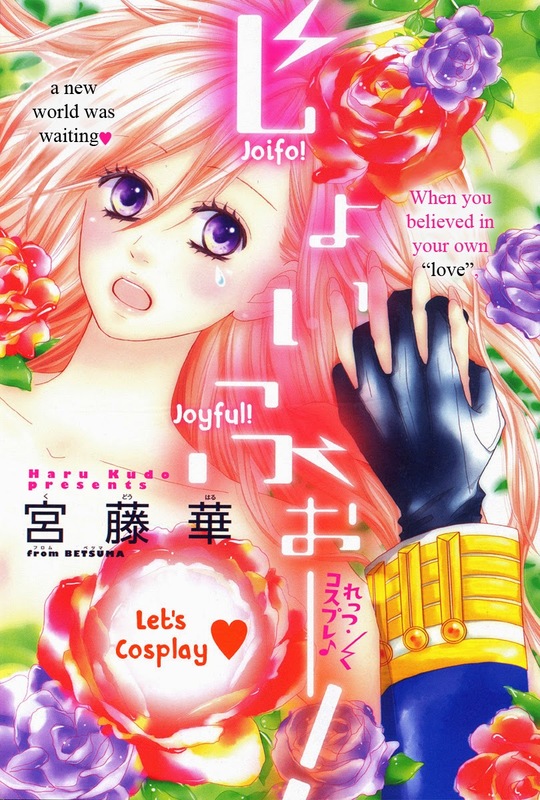 I wrote a new blog power on Lovely Manga in response to a question about whether "Kanojo ni Naru Hi" and the spinoff are popular enough in scanlation to get licensed. The short answer is scanlation and manga licensing are unrelated. To read more of my perspective on the matter, here's a link to the blog post on Lovely Manga. I do have an account on Ask.fm now, so if you wish to ask me a question, you can go here: http://ask.fm/KuronekoOO3 or use the Ask.fm widget on the right hand side of this blog. I'll keep this simple by displaying two charts. I don't want to give exact numbers, so I normalized the data. 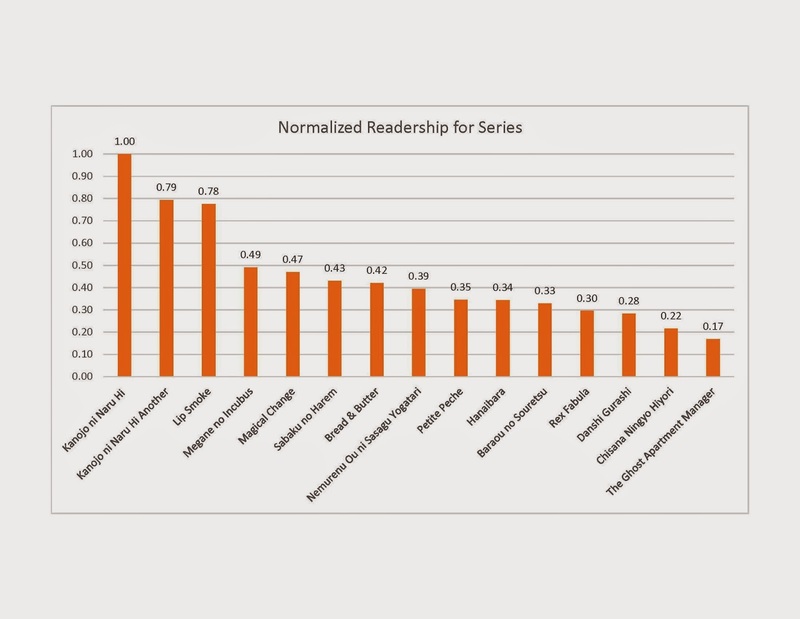 There are no surprises about the top series. "Risou no Kareshitachi" was surprisingly the hit oneshot of last year. 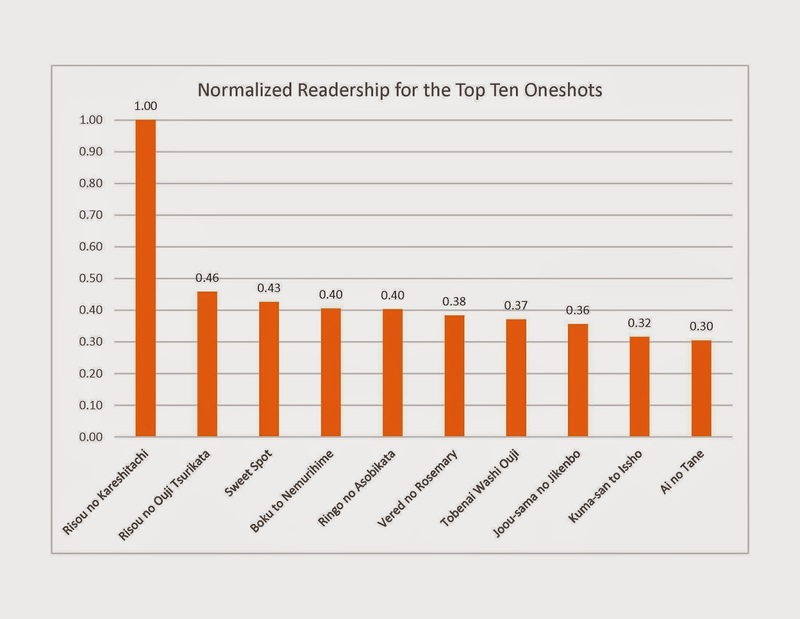 While being the most popular, this is also the oneshot that I received the most email expressing displeasure about. The least read oneshots were all of the ones released for Halloween, with "The Doll Friend" stories filling the bottom. I'm not sure what to make of this given the popularity of "Risou Kareshitachi". I think the only influence that this data will have on me will be our Halloween selections. With the exception of "Drive" and "Mimi no Kieta Hi", the group was "meh" on the oneshots I selected. It was slim pickings last year, but I think if I can't find stuff at least the group is enthusiastic about, then we won't do it. Unless there are some focused horror efforts from the Japanese shoujo and josei publishers in 2015, we'll definitely have a scaled down Halloween oneshot party. Happy Valentine's Day to everyone on this side of the world! This is our first project from The Margaret. For years I avoided Shueisha and Shogokugan manga and josei, but last year I gave the publishers' magazines a chance and fell in love with The Margaret. I highly recommend this magazine if you love high school romance shoujo oneshots that have a more depth and maturity than the usual stuff from Margaret/Betsuma. "Joifo" is one of the oneshots I live Tweeted months ago. The response on Twitter was quite favorable, so I decided to translate it for Valentine's Day. Folks with strict parents and folks who know what it's like to restrain your true self should resonate with this oneshot. And for everyone else, it's about cosplay! I hope you like this oneshot! This year we only have two Valentine's Day oneshots. I'm releasing this first one now for the folks on the other side of the world who are already in February 14th. Happy Valentine's Day to you! If you aren't enjoying the day with your loved one, then I hope you are enjoying the day with your family or single friends. We decided to go all sweet this year, so shoujo lovers don't shy away. There will be no scary surprises. This first oneshot is from the same mangaka as "Vered no Rosemary". I thought this was the cutest oneshot of 2014, so that's why I saved it for Valentine's Day. Harumi-sensei started a new series in Lala DX a couple of months ago. 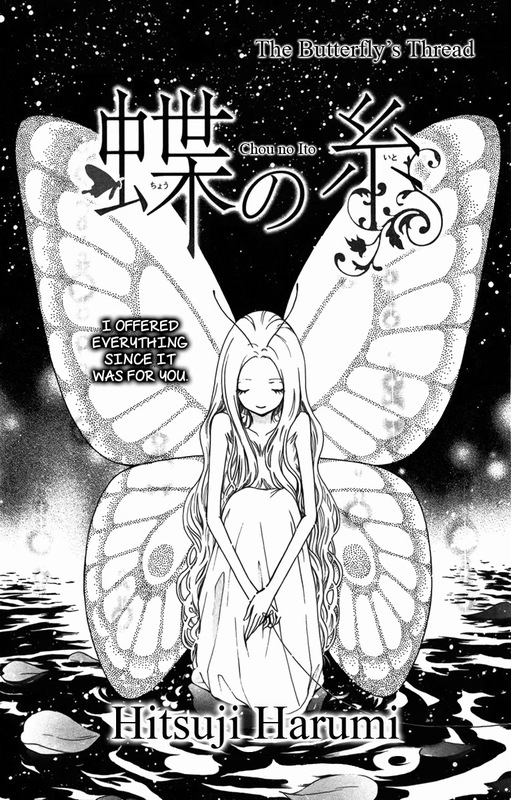 We really like the series and have decided to pick it up after we finish "Nemurenu Ou ni Sasagu Yogatari" in March. Please look forward to it! It's another gender-bender romance! I completely over thought what to call this bread. If anyone knows what the official translation of 三色パン is, let me know. Japan has way too many combinations of bread trios! My head was spinning! This is the last chapter of the first volume of "Bread & Butter". Lots of progress is made in Yuzuki and Hara's relationship. 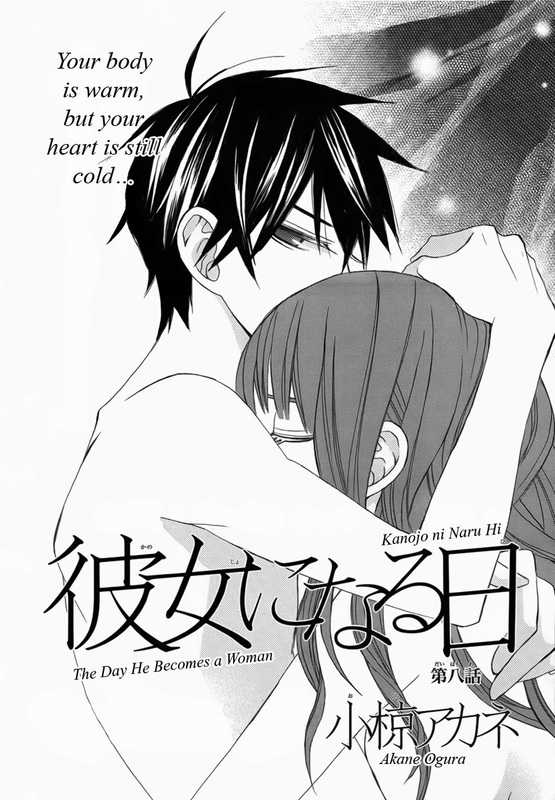 I wrote my thoughts about the chapter on the Lovely Manga Blog. This manga series takes a long time to translate and typeset, so expect the next chapter in a couple of months. And now onto the release!